Happy November everyone! For this week’s post we are revisiting a school we saw in an earlier post, “Making the Most of It.” We are going to check back in with PS 1 in Chinatown to see what these incredible teachers have been teaching and charting in the past month. These charts hail from the amazing first grade classrooms of Rosie Young and Karin Ma, who both incidentally, ran in the recent New York City Marathon! Talk about doing it all. A hallway bulletin board celebrating the work of the past month! 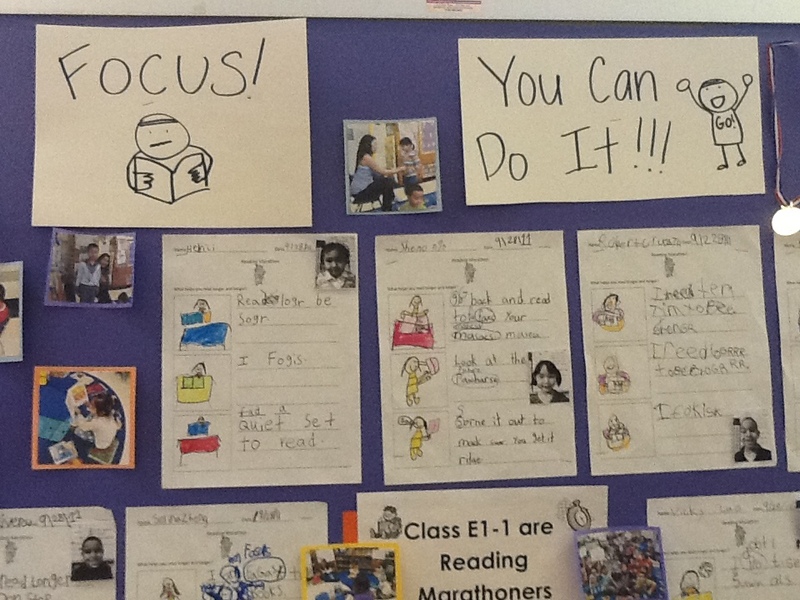 On this board, we see Rosie’s personal connection to running inspiring her students as “Reading Marathoners.” At the end of September’s unit, the children reflected on the things they learned to help them read longer and recorded these in words and pictures. From “I be stronger. 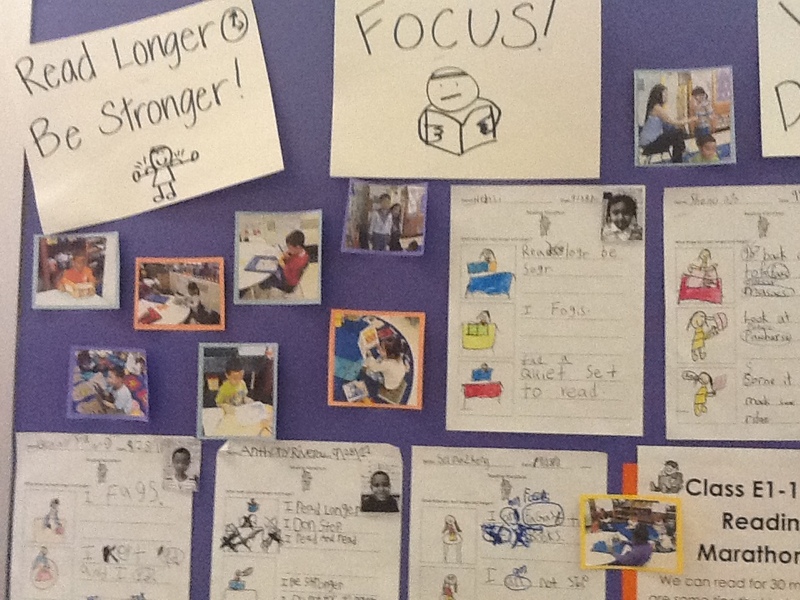 I do not talk to nobody.” to “I focus on my books.” children thought about the strategies that worked for them. Surrounding the reflections are photographs of children reading and also shots of the end of unit reading ceremony where the children’s reading efforts were celebrated, complete with medals. 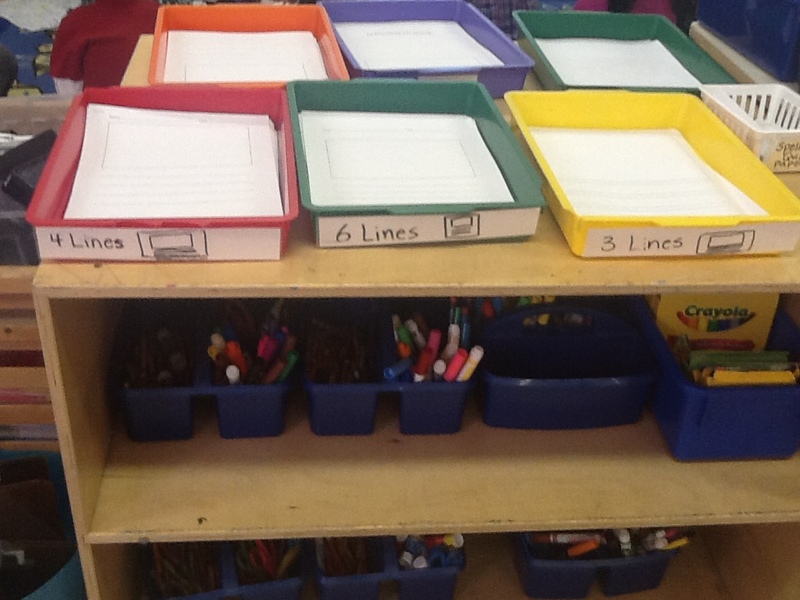 Charts are a great way to help children reflect. The language of strategies on charts helps them think seriously about what they have learned in the past month and remind them of what they now know as they move forward. Here we see the power of student work on a chart. 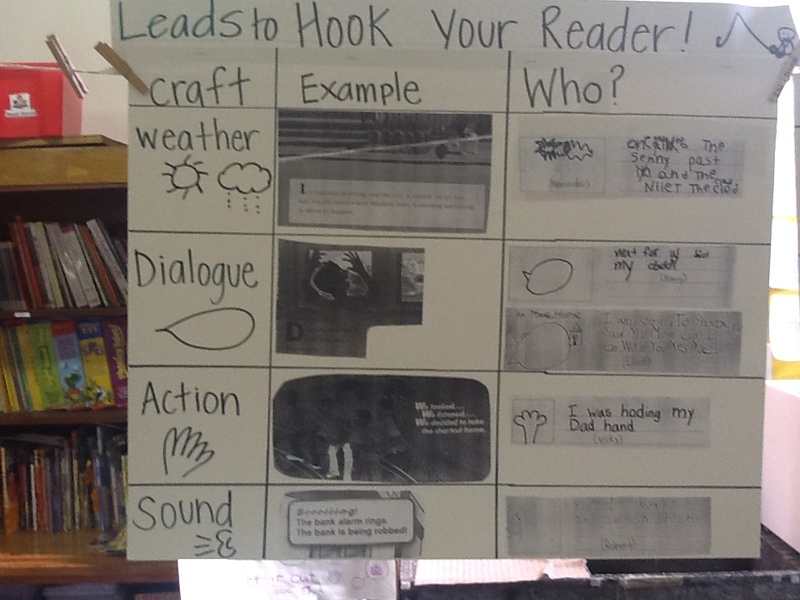 After using mentor texts to teach about various types of leads, Rosie photocopied student leads that attempted the same work. You can see that the children marked their lead with the same icon written on a post-it that is on the chart to identify what kind of lead they had written. Keeping symbols consistent helps children learn and apply their meaning. Rosie could use the same icons on her reading charts as well! 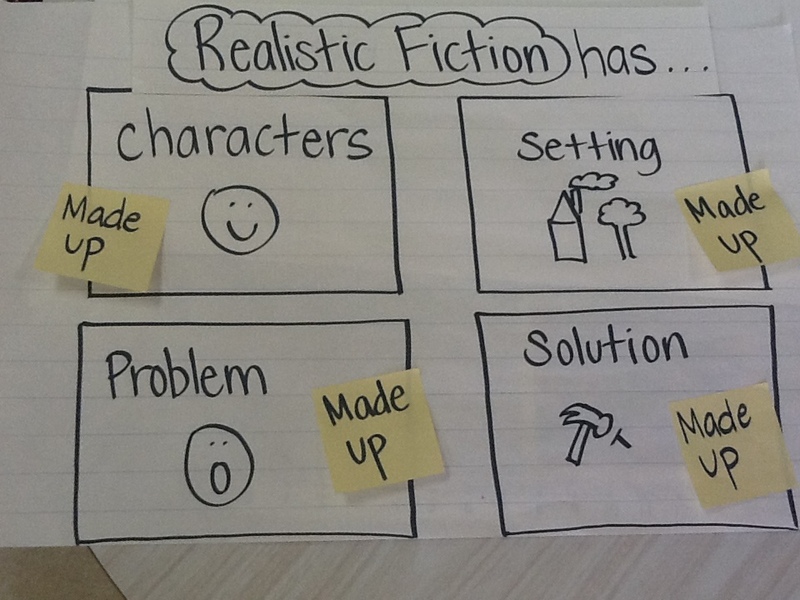 Before starting the next unit on realistic fiction, Rosie and her class studied a few realistic fiction texts. Above is what they noticed reoccurring time after time. This definition of the genre will serve as a touchstone for children throughout the unit. Whenever starting a new unit, studying exemplars and charting their characteristics can go a long way in supporting young writers. A chart very similar to this was in a previous post, but what we love is that Ginny adapted it to match her own class by using examples from one of their favorite books! We also love are the way she draws a hand and a person in profile. Each drawing is so simple and clear. Here we see something Ginny does for every unit. 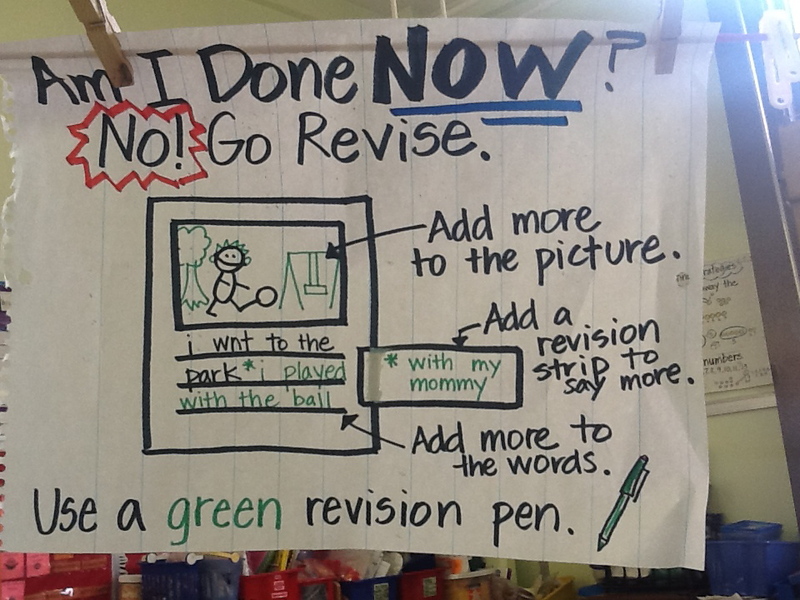 She and her children make a sign in interactive writing to name the unit and then hang it up. This way children know the name of the unit they are working on, and the goal of their work over the next month. 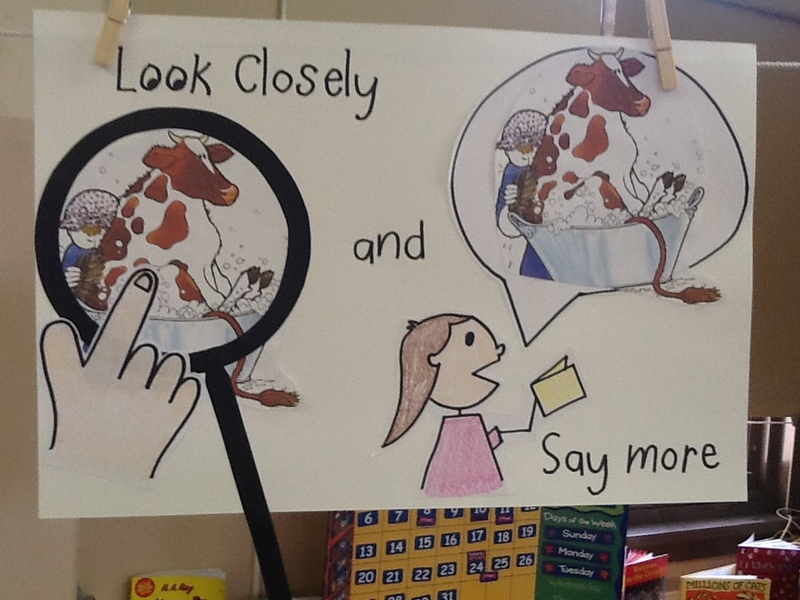 What a smart way to help 4-5 year olds make meaning of their work in school. 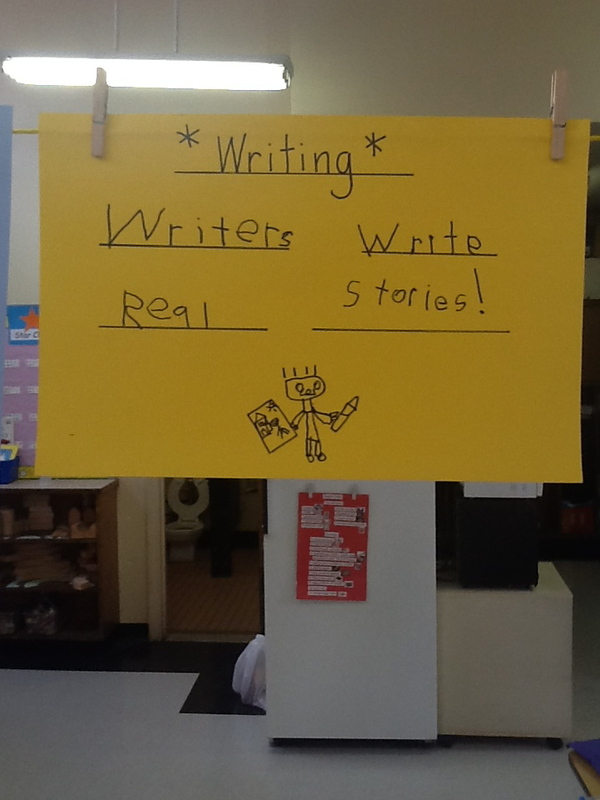 There are not many differences between Rosie’s writing center in September and her center in the first week of November, but there is one very important one. Her paper choices moved from 1 line, 2 line, and 3 line to 3 line, 4 line, and 6 line. I think this underscores one of the most important aspects of tools and charts–once routines and organizational structures are in place, those don’t change. This is what helps children become and stay independent. However, the rigor and demands of those tools and charts are ever increasing as our children grow as readers and writers. Have a great week, we look forward to hearing from you! Until next time, happy charting! Great charts. I have something to think about as I sit down to make my plans. All I can say is thank you! I look forward to every post you have. This is great! 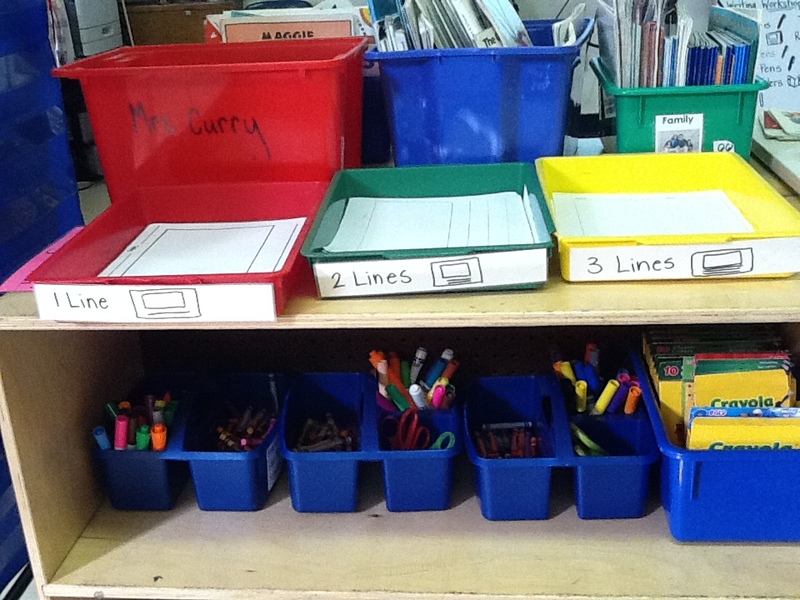 I love the revisit of the supplies in kindergarten. Can’t wait to see more. More great ideas! I love this website! 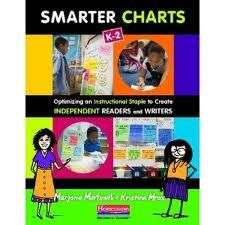 I would love to know the mentor texts that were used for the crafting leads chart. I have been on the lookout for some books, but need some ideas. Thanks so much! I will ask the teacher and get back to you in the comments! Glad you are enjoying the blog! Thank you so much for finding this out for me! right content as you did, the internet might be a lot more useful than ever before. however, you seem like you know what you’re tɑlking about! you bookmarked to see new things in your blog. I always spent myy half an hour to read thyis weblog’s posts every day along with a cup of coffee. Signs of an infection: Toxoplasmosis could affect lymph nodes, mind, lungs, heart or the retina. the liner oof thee gut and leaching vitamins from their host. Hookworm can also be transmitted by way of a nursing mother’s milk.